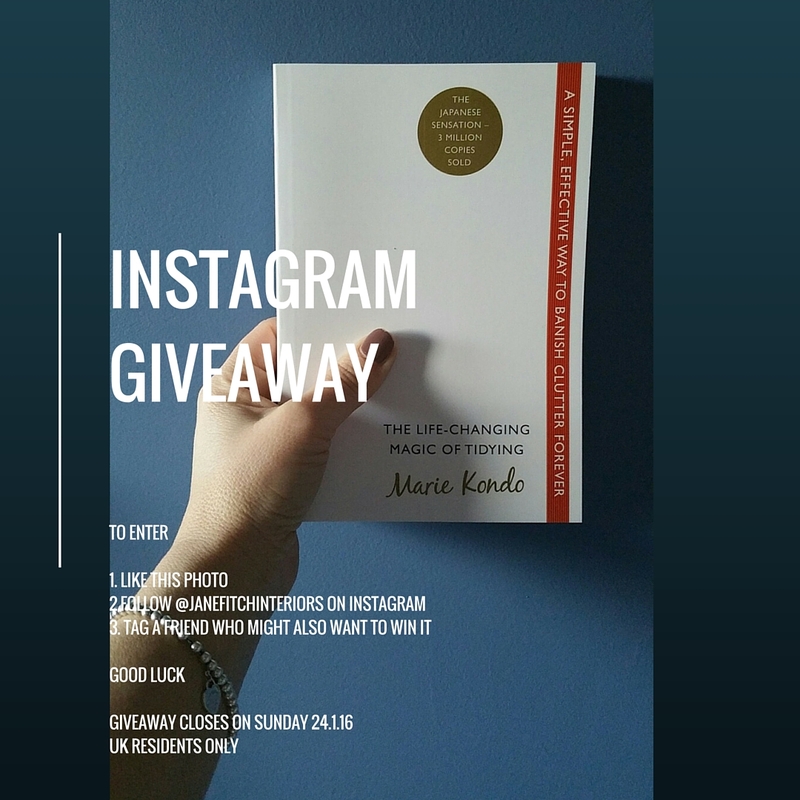 To be in with your chance of winning the Marie Kondo Life Changing Magic of Tidying or the Konmari method of tidying and decluttering, head on over to my instagram page and follow the 3 simple rules. The draw is Sunday 24.1.16 (midnight). Good luck. Alternatively – buy it through amazon – currently on sale. Click here. Want to know how I get on with it? Subscribe here and I’ll let you know how my first attempt goes. So you’re thinking of using LED Strip Lights? But not sure where, when or how to install? What’s the benefit over spot lights? Are they expensive to install? What do you need to buy? These are some of the questions I get asked if I suggest using LED strip lights. First of all I am not a specialist lighting designer and neither am I an electrician. 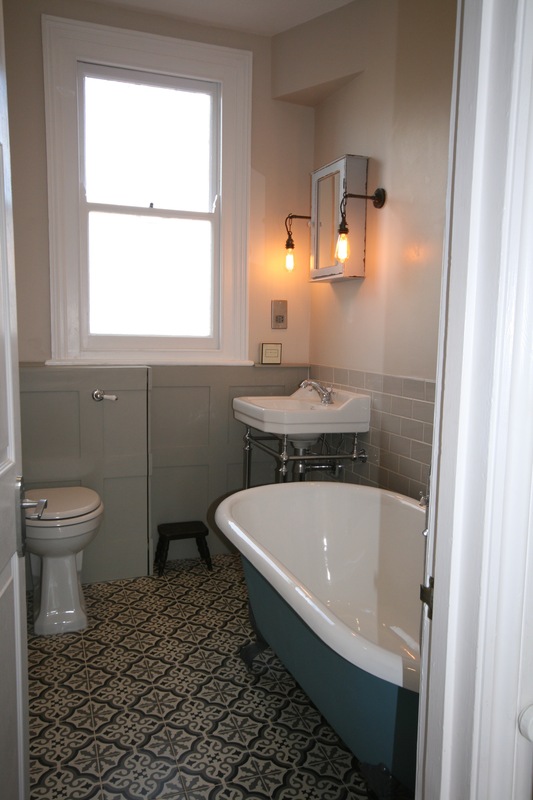 I have dabbled in electrical rewiring of a house (long before the current regulations came into force) and I have designed a number of residential lighting schemes, so I understand a fair bit about electrics and lighting. 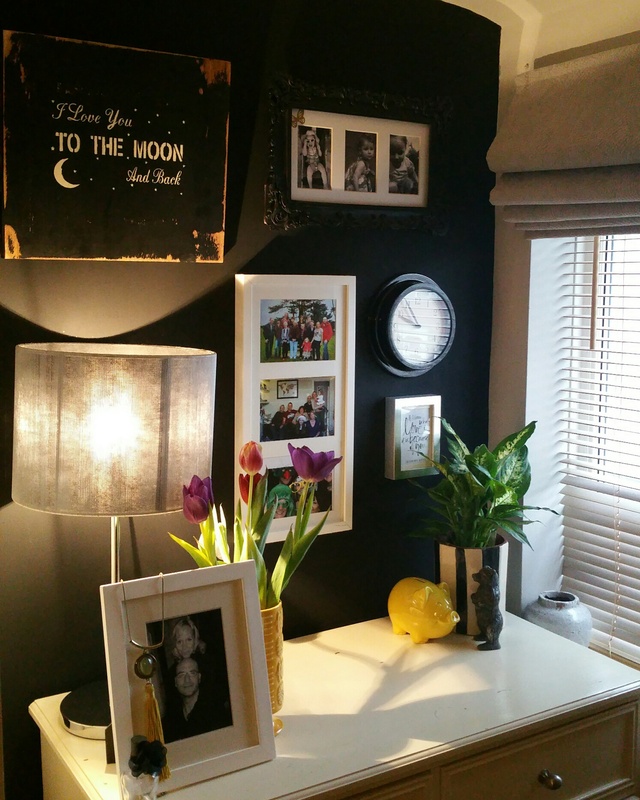 In my last blog post on bedroom lighting, I said that I’d give you the low down on LED strip lighting. 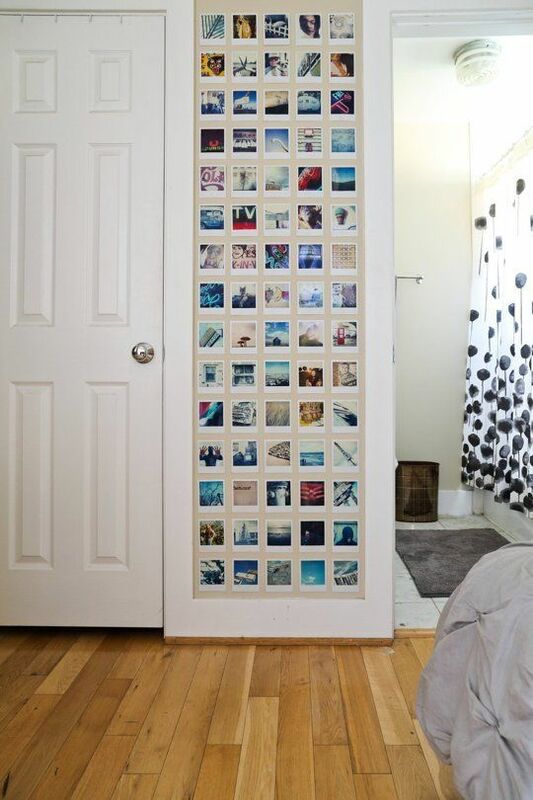 This form of lighting is relatively inexpensive but can create real mood and ambient lighting. It tends to give a ‘wash’ of light rather than anything directional or specific. It can be used in a variety of ways and I’m going to share with you my 5 top tips of what you need to know in order to install it (or how not to install it) so that it looks like you’re a lighting professional. 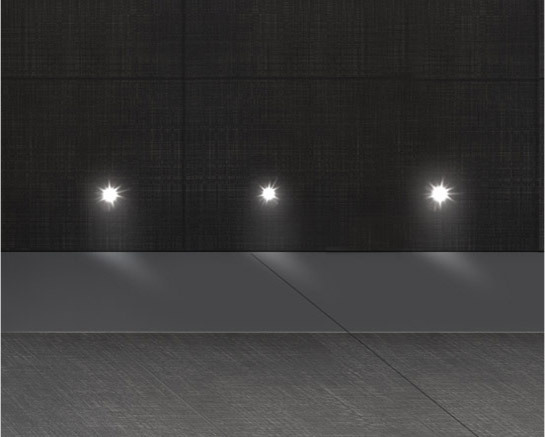 Hopefully, from this blog you’ll come away with a little more know how and might even sound like you know what you’re talking about when a client asks you about the benefits of LED lighting. I’ve included in here some of my personal experiences, where it’s worked well and where it’s gone badly wrong, so hopefully you won’t make the same mistakes. In it’s simplest and least expensive form, you can buy LED strip lighting on a roll or you can buy particular lengths of it. The roll of strip lighting can be cut to the desired length and there are places marked on it where you can cut it. My top tip when buying strip lighting, is to work out how much you are going to need and buy it all at the same time. Why? Quite simply, there can be gradual differences in the light colour emanating from the LED strip. 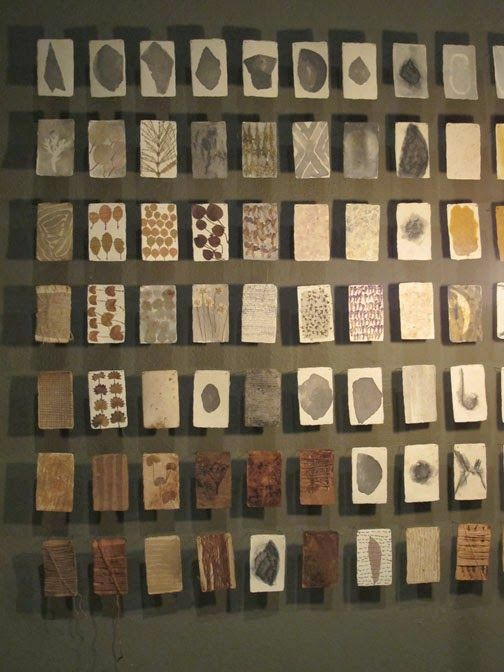 It’s a bit like buying the same batches of wallpaper. There’s nothing worse than LED light strips around the room which have slightly different colours!! 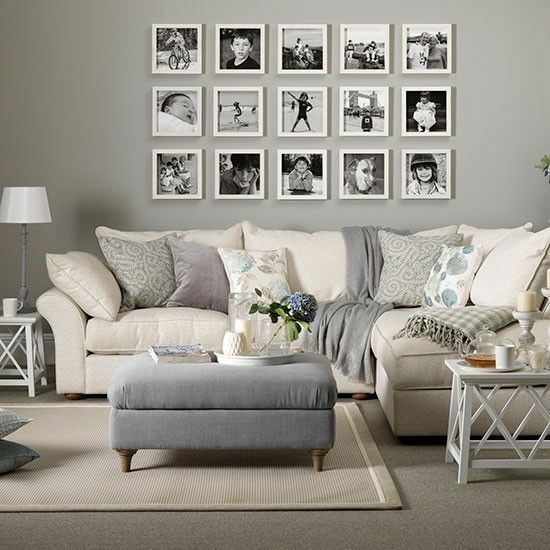 I’ve done it – and it’s a costly mistake as you have to go back and buy it all again. You can also buy strip lighting in a rigid format which you can then stick into your desired location. I have never bought this, so I’m not going to pretend to know what I’m talking about. It doesn’t give you much flexibility so I’ve just not bothered with it – and therefore nor should you! What sort of light does it produce? The light strips are made of tiny LED lights. The general effect it produces is an ambient/ mood type of lighting. 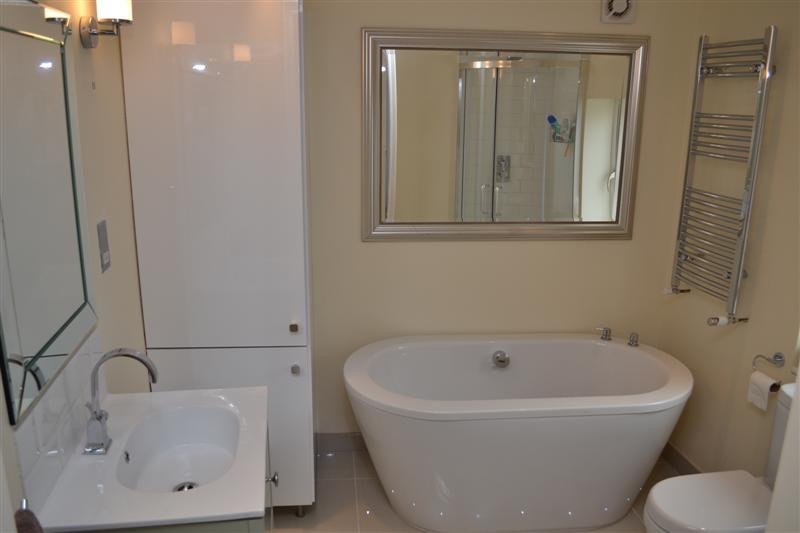 It can also be used to good effect as task lighting, and I’ve done this recently in a bathroom where I put a large mirror in a niche area and then placed an LED strip light in front of it. It looks amazing. I will post some pics on instagram or twitter over the next few days so make sure you’re following me so that you can see the pics. When it comes to the colour of the LED strip – you can either have white lights in various shades or coloured lights (RGB), which are all the colours of the rainbow. You need to decide what you want to go for – whether white or RGB. The white colours of LED strips you can get vary from a very cool blue light called – wait for it – cool white through to a daylight/ natural white to a very orangey yellow light called warm white. 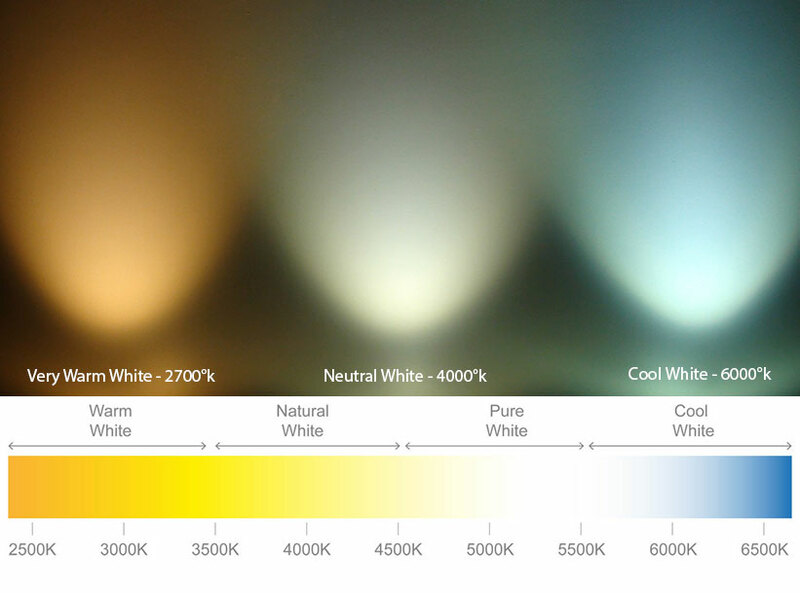 When you are buying LED light strips – you will need to specify the colour temperature in degrees Kelvin. Hopefully your dealer will have a display showing the temperature of the LED strips they sell so that you can make more of an informed decision. Cool light tends not to be very flattering. 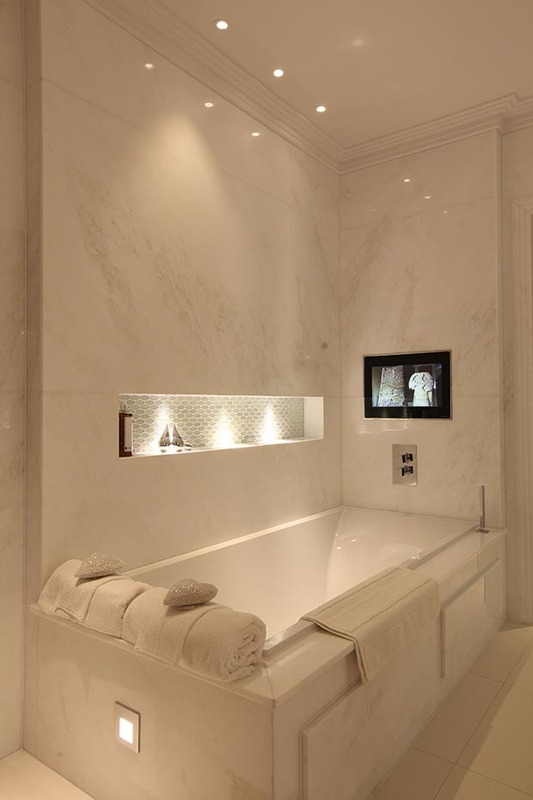 Natural white is popular in bathrooms as it closely resembles natural light. I have only ever installed warm white LED lights and coloured ones (much to my disapproval). If you wish to buy the coloured LED strips then sadly I have no personal experience of buying these. 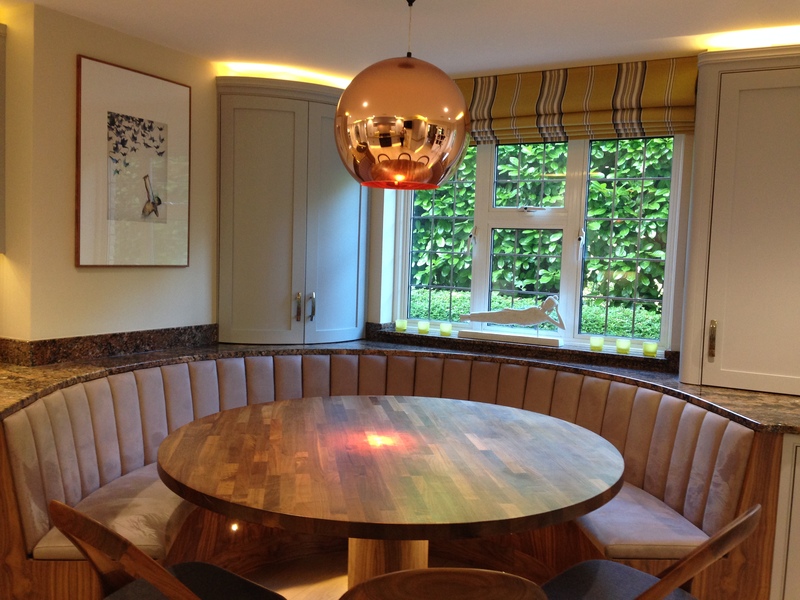 One of my clients had them installed in his bar area – but the electrician specified them. Personally I’m not so keen on the coloured LED strips but they can be pretty effective. Moreso in commercial spaces – but that’s just my personal opinion. Where will I install it? In the kitchen, above the kitchen units and low level at the top of the plinth. In a bar area, under the worktop in the bar (these are the colour changing LEDs). On a shelf in a lounge opposite the TV (bad area to install as you can see it when the tv is on). Didn’t think about this when I suggested it and client berated me about it afterwards. (no picture of this). When I first installed LED strip lighting in my house, many years ago, I had no idea what I was doing. The electrician I used also had little experience of this type of lighting and didn’t give me any advice when installing it. I even went to the professionals to buy all the bits and pieces and still I received little installation advice. The one piece of advice omitted from me when I installed the LED strip lighting to my lounge shelves was to install it within ‘an extrusion’. An extrusion is an aluminium channel and one of the benefits from installing it in this channel was that when the LED gets hot, the heat can transfer throughout the extrusion as opposed to the LED overheating and then turning a different colour. Originally I installed warm white in my shelves and now the strips are a mix of warm and very warm white as a result of no extrusion fitted and some of the LED lights have overheated and failed. You can see from the picture that the strip light isn’t uniformly lit. So if you’ve decided to purchase, here’s my check list. 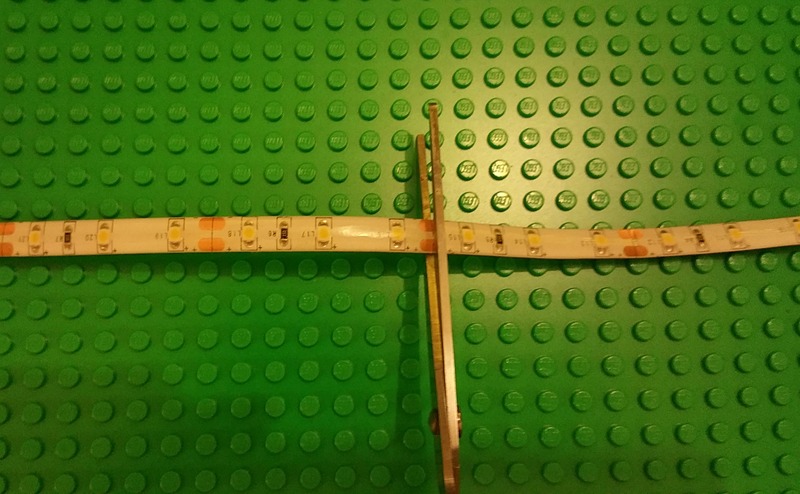 LED strip tape (calculate how much you need before you go there. You can buy a reel in 5m or 10m I think, but if you need less then they will cut it for you). Extrusion and cover strip (optional) – again calculate the amount of lengths you will need. I know it comes in 1m lengths, not sure if it comes any bigger. LED power supply (transformer) – this will vary depending on the total length of the strips to be lit on each circuit. The electrical supplier will calculate which transformer you will need. 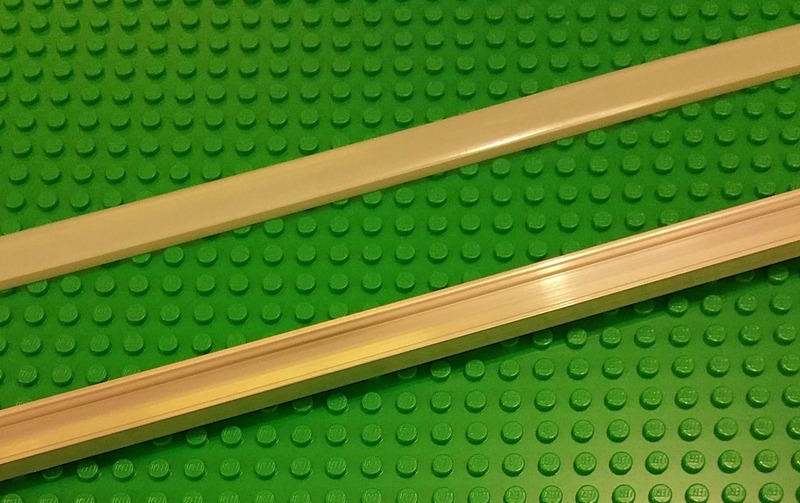 Connecting strips – if you are connecting LED strips on the same circuit. What colour you want. If you’re wanting a warm white, you’ll be advised on something around 3400 degrees Kelvin. I hope this has given you some food for thought and you will be more confident to buy, install and advise on LED strip lighting. If you have a good electrician, then they should be very knowledgeable about everything you need to think about. Please let me know if I’ve missed anything or if you have any questions on LED strip lights.